DO YOU NEED HELP? LET US CALL YOU BACK. 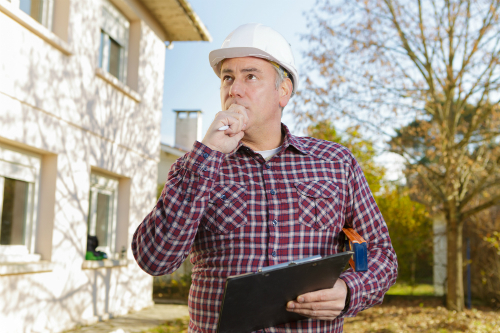 Our staff are WorkSafe New Zealand licensed asbestos assessors and as such, have proven this with industry qualifications and many years of experience in the industry their ability to gain the licence. As a licensed asbestos removalist, part of the removal process is passing a final inspection by a licensed asbestos assessor who then issues a Clearance Certificate. LAANZ provides this service to us in a professional and independent manner. We used Rick from LAANZ to conduct a Management Survey for one of our commercial properties. We couldn’t be happier with the service provided and the report was impressive! Although LAANZ is a relatively new company, their staff are all qualified asbestos assessors and have been in the industry for many years. Their expertise and guidance is of great help.